WHAT IS ENDODONTIC THERAPY OR ROOT CANAL THERAPY? 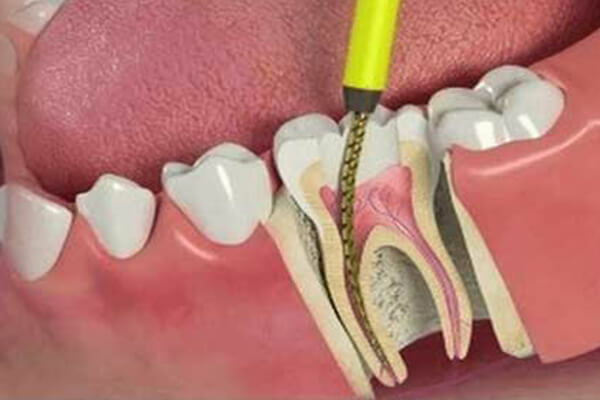 Endodontic therapy, which is also known as endodontic treatment or root canal therapy, is a treatment for the infected pulp of a tooth which results in the cure of infection and the protection of the decontaminated tooth from any microbial growth in future. Root canals are the hollows within a tooth that are naturally inhabited by nerve tissue and blood vessels. 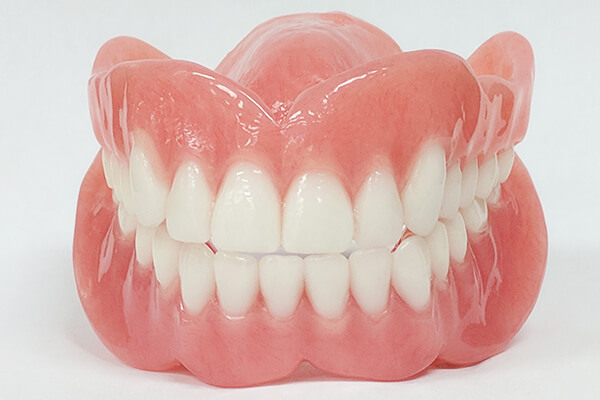 These items constitute the dental pulp altogether. Endodontic therapy involves the removal of these structures, the shaping, cleaning, and decontamination of the hollows with small files and irrigating solutions, and the fillings of the decontaminated canals. Filling of the cleaned and decontaminated canals is done with an inert filling like gutta-percha and typically a eugenol-based cement. 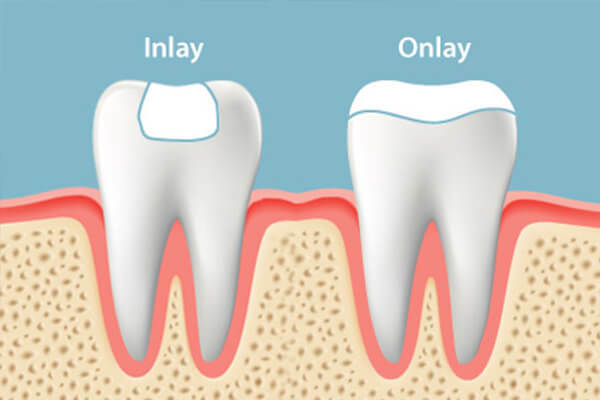 Epoxy resin is also used to bind gutta-percha in some root canal procedures. 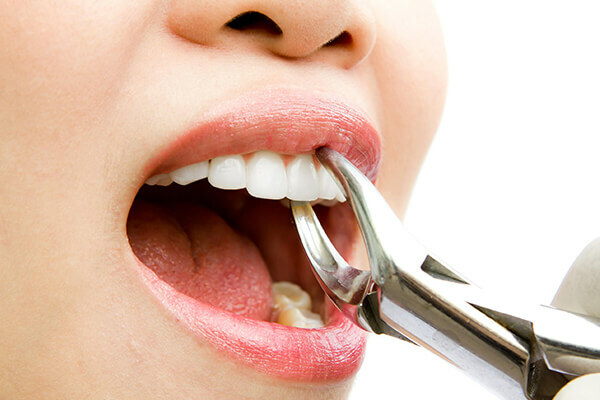 Endodontics includes both primary and secondary endodontic treatments as well as the surgery. Before endodontic therapy is carried out, a correct diagnosis of the dental pulp and the surrounding periapical tissues is compulsory. 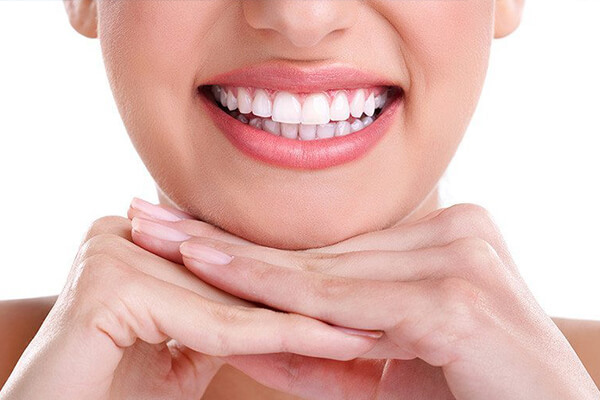 This allows the endodontist to choose the best treatment option according to the issue, allowing the preservation and longevity of the tooth and surrounding tissues. 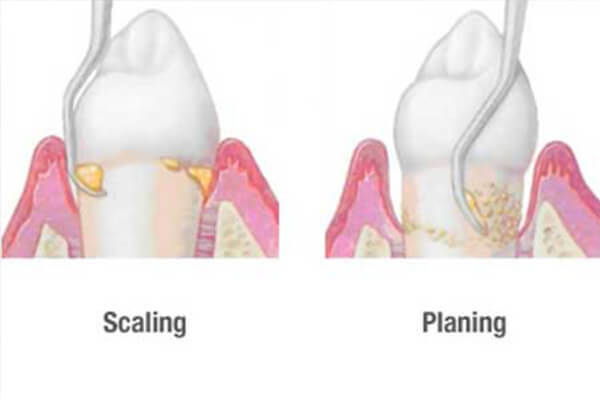 Treatment options for an irreversibly inflamed pulp include either extraction of the tooth or removal of the pulp. 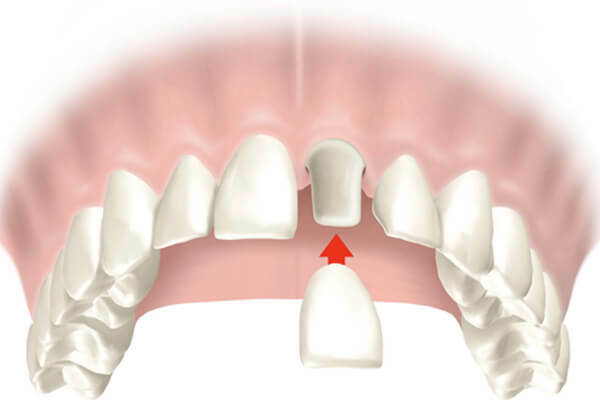 Removing the infected/inflamed pulpal tissue enables the specialist to help preserve the longevity and function of the tooth. 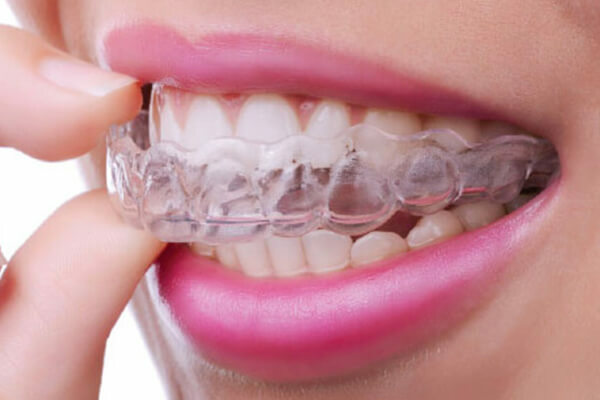 The treatment option chosen involves taking into account the expected prognosis of the tooth, as well as the patient’s wishes. 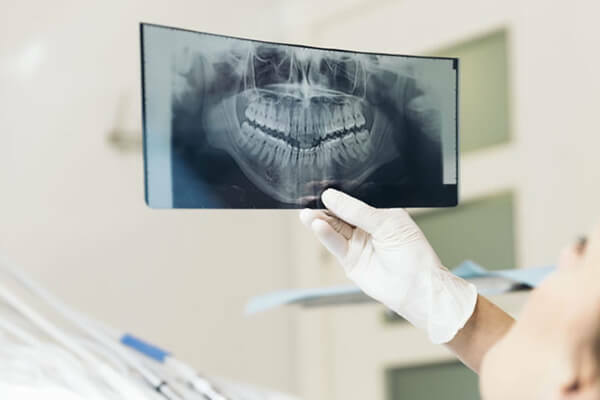 A full history is required (which includes the patient's symptoms and medical history), along with a clinical examination (both inside and outside the mouth), and the use of diagnostic tests. 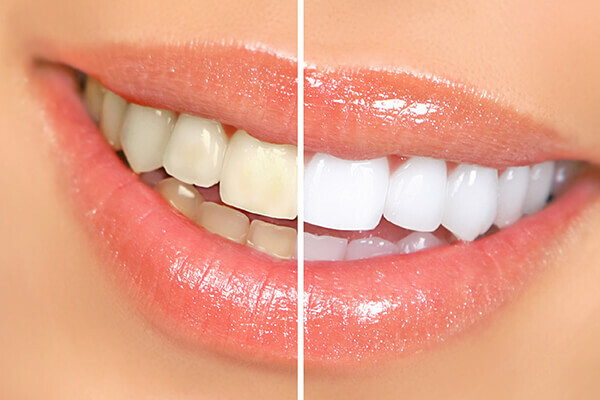 In the situation that a tooth is considered so threatened (because of decay, cracking, etc.) a pulpectomy (removal of the pulp tissue) is advisable to prevent such infection. 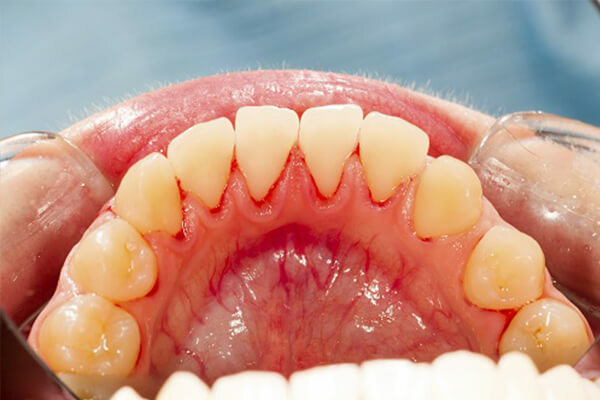 Generally, some inflammation or infection is already present within or below the tooth. 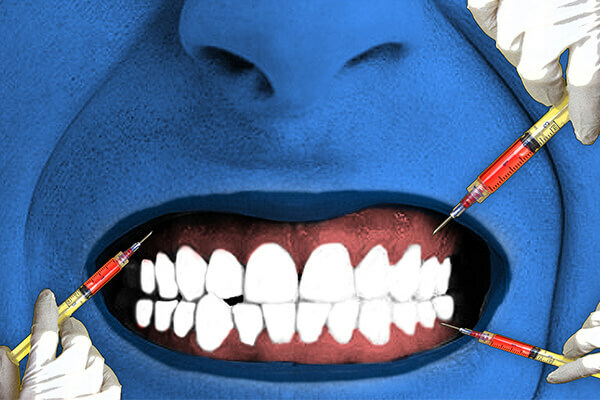 To cure the infection and to save the tooth, the dentist drills into the pulp chamber and removes the infected pulp and then drills the nerve out of the root canal with hand instruments known as files. 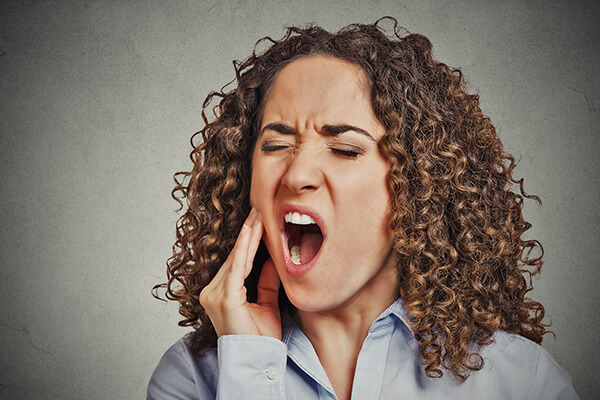 ROOT CANAL RE-TREATMENT HOW PAINFUL IS A ROOT CANAL? A root canal retreatment is necessary if the previous root canal treated tooth fails to heal or if an infection is detected. 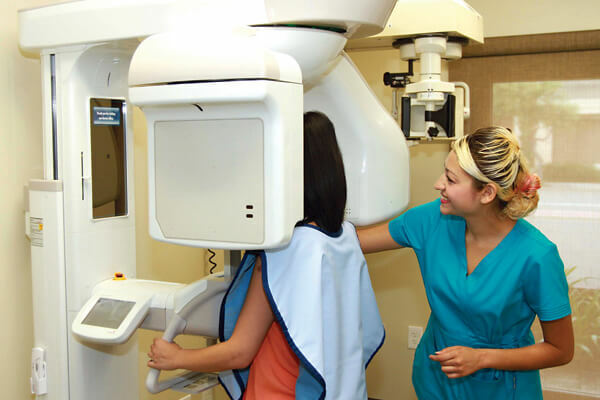 This treatment has a high rate of success. 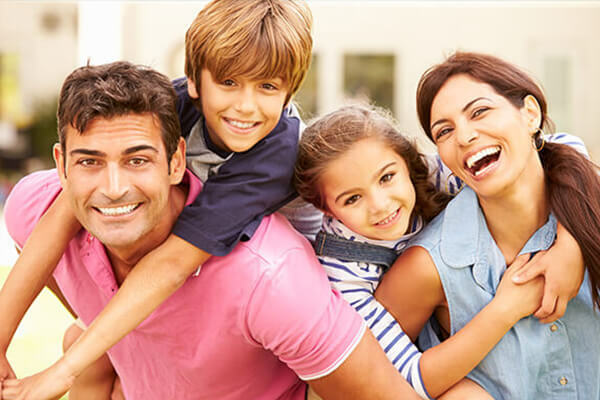 A root canal retreatment procedure can be the best option to preserve your tooth. 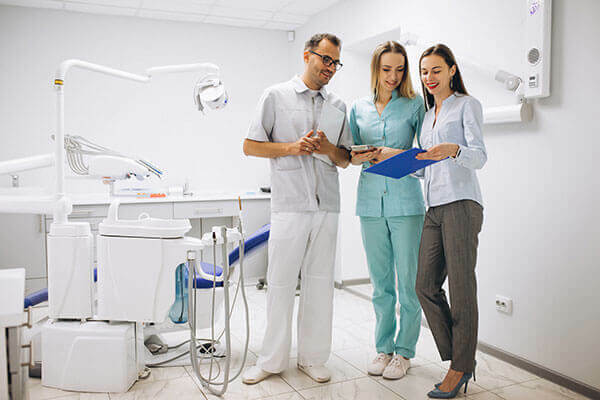 The root canal retreatment procedure is similar to the root canal treatment procedure described above, but has a few extra steps and usually requires two visits of the patient. 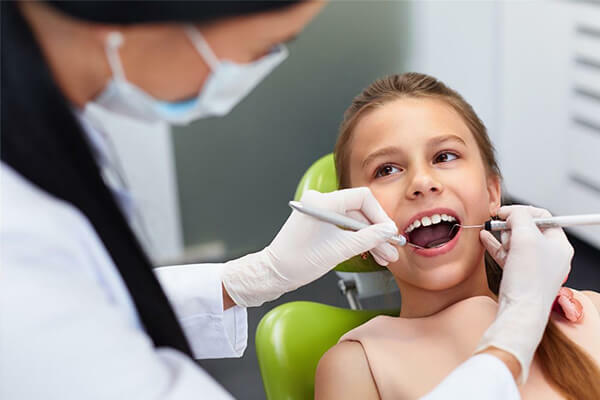 The first visit consists of a removal of all root canal filling materials and a placement of an antibacterial paste called calcium hydroxide and after that, the tooth is closed with a temporary filling material. This antibiotic paste is left in the tooth for some time to reduce the number of bacteria so that you will get the best results for your tooth. On the second visit, the calcium hydroxide paste will be removed, the canals are once again thoroughly cleaned and shaped, and a new root canal filling is placed. 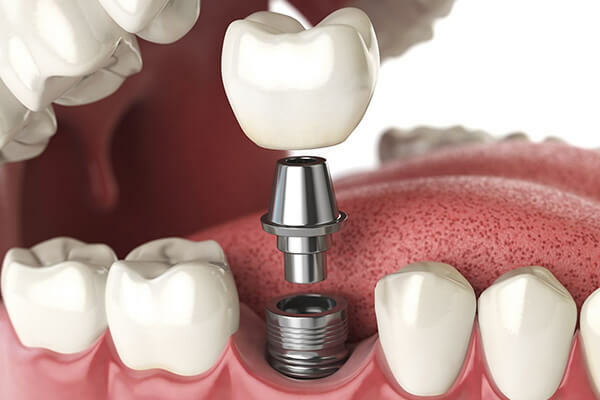 Finally, a filling is placed to close the opening in your tooth. 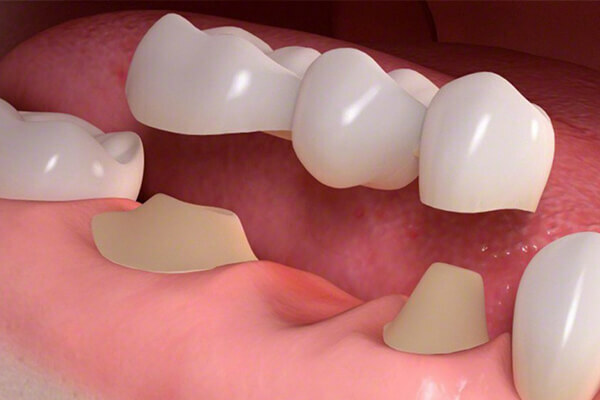 We will remove this temporary filling at the time the tooth is restored. Following root canal treatment of your tooth is susceptible to fracturing, or to infection due to loss of the temporary filling. 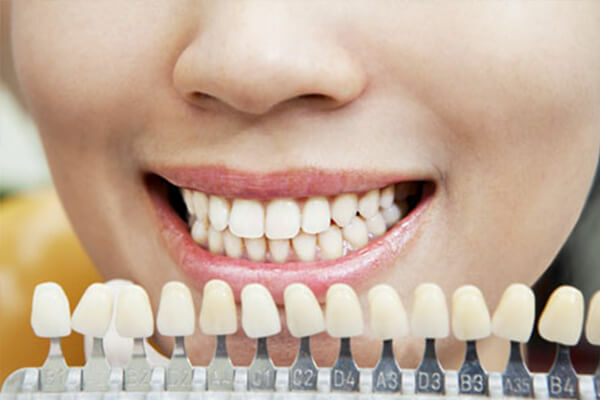 Therefore it is genuinely compulsory that you visit us in a timely manner in order to restore the tooth to its full functionality. Root Canal treatment has a reputation of being a painful process in the market. 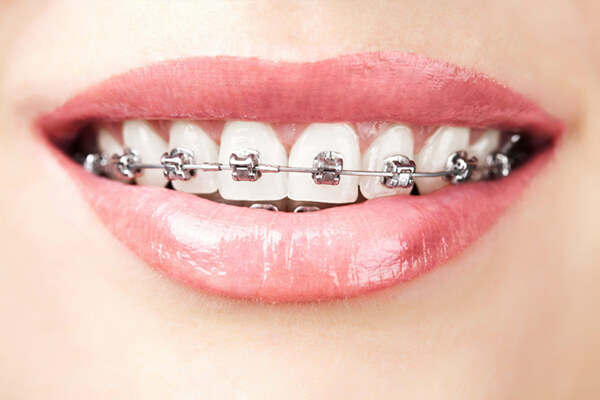 But, most of the people reported that the procedure itself is no more painful than having a filling placed. 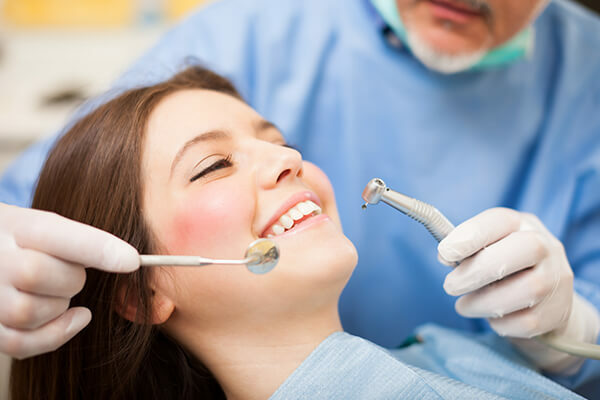 Root canals like molar root canal, front root canal, and baby root canal are also available.